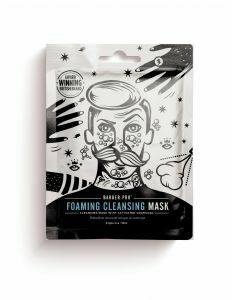 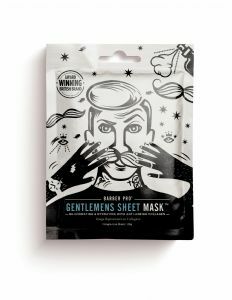 BARBER PRO® is the World's First Sheet Mask Range developed specifically for Men. 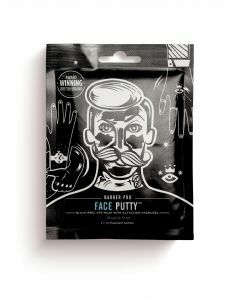 Our products are scientifically formulated and dermatologically tested to provide only the highest quality of products that bring outstanding results. 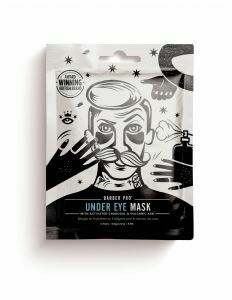 We are against animal testing! 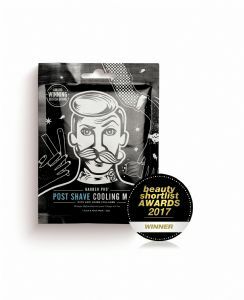 BARBER PRO® is a multi-award winning British brand with focus on innovation in men's grooming.